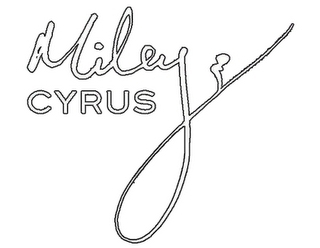 Miley Cyrus Signature. cinta it!!. Wallpaper and background images in the miley cyrus club tagged: miley cyrus miley 2010 cyrus various.